A retelling of Jack and the Beanstalk in which Jack, his mother, and the entire village get tired of eating beans. Jack is forced to climb his beanstalk and finds an angry giant who is also sick of beans. Thanks to Mrs. Giant, Jack and the giant have a solution. This is an amusing fractured fairy tale that would make a great read aloud. Readers will discover that there are more ways to eat beans than they could ever think of. The illustrations are fun, showing the comparison between the size of Jack and the giant, and the one on the last page is especially humorous. Something has gone wrong with the spaceship Zeke Zander's family are traveling in and they have crashed on Earth. They decide to take up residence on Earth until they can fix their spaceship, but this proves a challenge since things are very different from the way they were on Planet Z. Zeke tries to fit in at school, but often makes mistakes because he misunderstands the ways of life on Earth. Readers will be amused with the talking cat, Zeke's ability to disappear, and the Zanders' confusion about everyday objects. With lots of pictures, enlarged text, and short chapters this is a book that will be great for those readers transitioning to chapter books. This is a book I want to put in the hands of as many readers as I can. It is a wonderful book that will help students develop compassion for those who are different from themselves. I can't say enough about this one. You can read my review here. Matt gets teased a lot at school, in part because his parents have chosen a different life-style including living without electricity. Matt is also not doing well in math and he must complete a project to earn extra credit. 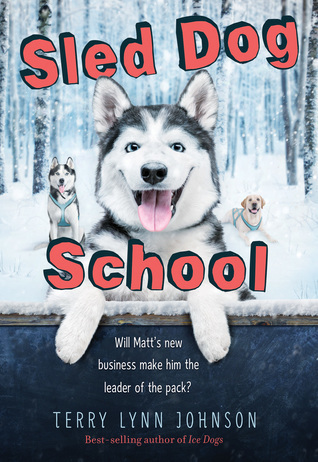 Matt decides to start a sled dog school because of his passion for running his sled dogs. The business is a challenge as Matt has trouble getting clients and those who do sign up don't appear to be the best students. Those who love dogs will enjoy this story, but there is also a great message about learning differences and finding one's strengths. This book will be available at the beginning of October. Fidelia is grieving for her parents, marine scientists who died while exploring the sea in a submarine she invented. A pirate who has a treasure at the bottom of the sea kidnaps Fidelia so she can recover it for him. With pirates, treasure, and sharks, this is an exciting and adventurous story. Fidelia is a character who is clever and courageous. Lindsay Eager's writing will make you feel as if you are in the ocean right alongside Fidelia. This book publishes in October. I had to laugh out loud at the French fries. So excited to see new Jack books coming out. I also have to pick up Josh Funk's It's Not Jack and the Beanstalk. I'm looking forward to It's Not Jack and the Beanstalk, too! I'm always looking for more chapter books for transitioning readers so The Kid from a Planet Z is a good recommendation for me. I absolutely loved Dusti Bowling's Cactus. It also holds a special place in my heart because it was my first #bookexcursion read. Can't wait to introduce Aven to my students! 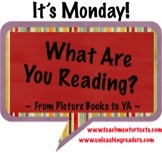 I am also always looking for great chapter books for transitional readers. My students love the Galaxy Zack series so I think they'll like Planet Z as well. I've bee hearing a lot about The Life of a Cactus. I'm going to have to check it out! Thanks for all the recommendations. You definitely have to read it! The new Jack & the Beanstalk story sounds fun, & I went back to read your review of The Insignificant Events In The Life of A Cactus. It sounds great as you shared, Lisa. Thanks for all the others, too! You will love Insignificant Events! The Kid from Planet Z looks adorable, I'm always looking for more great series for my early readers. I can never have enough books for my early readers! I'm in sync with this Jack given the productivity of my bean plants this year. Insignificant Events in the Life of a Cactus is a book I'll be looking forward to. Thanks for the heads up. You will definitely love Insignificant Events! Hopefully, you are not too sick of your beans! I'm glad to see your review of Race to the Bottom of the Sea. I've had it forever and have only been able to read a few pages. It didn't grab me, but I haven't sit down to try and read it properly. Cactus is a favorite of the year. My daughter is reading it right now and is loving it. I can't say enough good things about Cactus. I can't wait to share it with readers at my school. 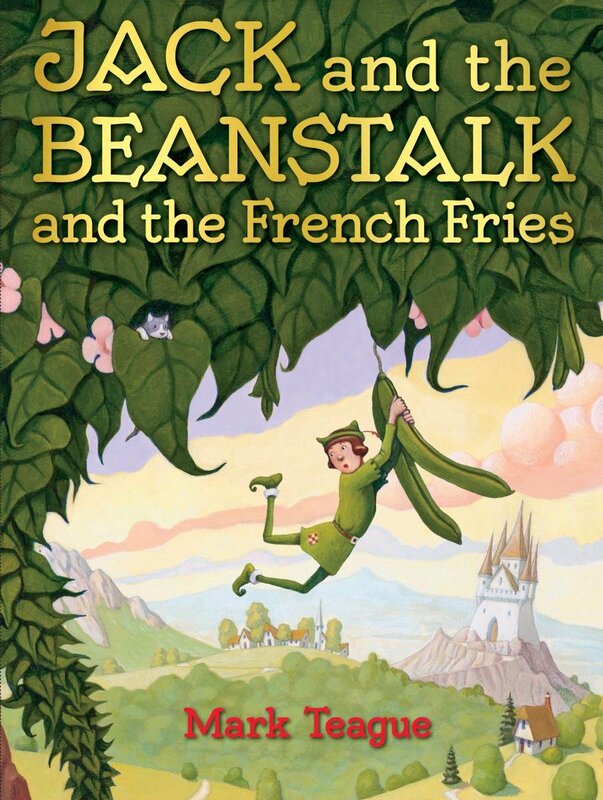 Jack and the Beanstalk and French Fries looks like a lot of fun! Fractured fairy tales have always been very popular with my students! 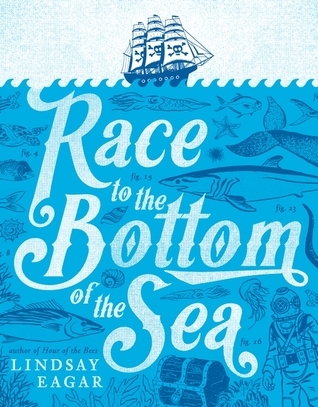 Oooh, Race to the Bottom of the Sea looks quite good. I love ocean books! Thanks for sharing! Race to the Bottom of the Sea caught my eye - all unfamiliar to me titles - thanks so much for sharing!